Carmex is a leading cosmetics brand with the Lip Balm being its iconic product used by millions of customers all over the world. 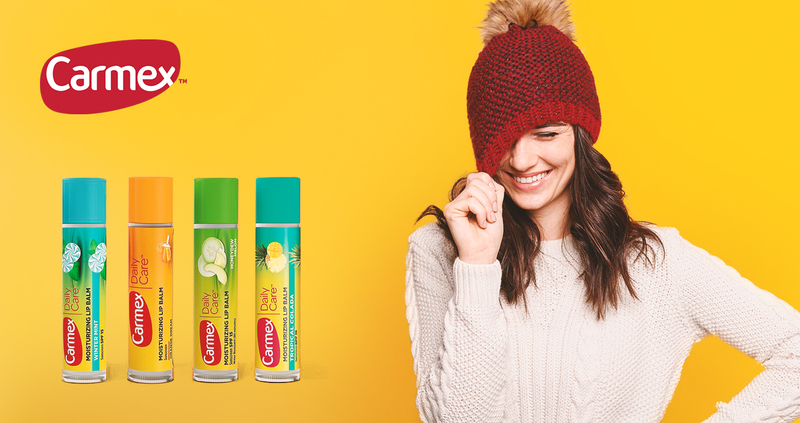 Over the last 80 years, people have come to love the lip balm that works like no other. They believe in delivering quality lip balm ingredients that provide effective results. Their natural products come with an SPF 15, such as Honeydew Melon, Winter Mint, Tropical Colada, Orange Dream, Cupcake Batter, Crisp Apple Cider, Sugarplum, and Peppermint Frost sticks.